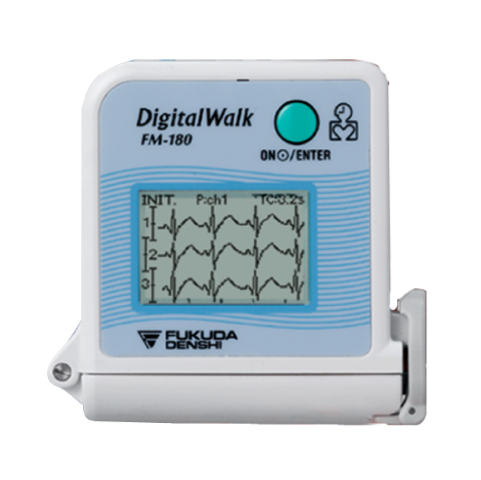 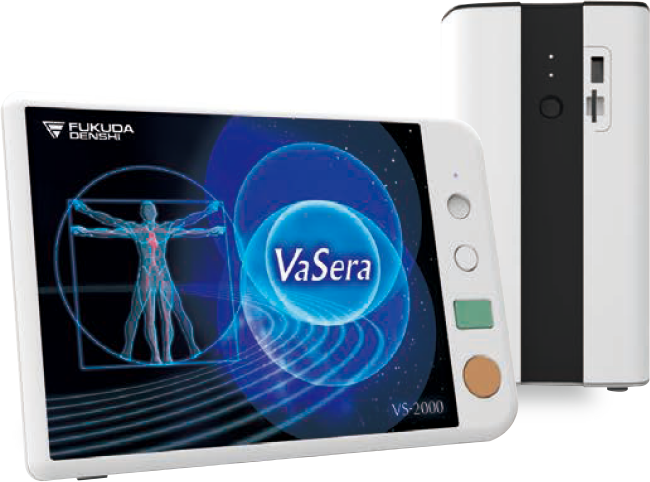 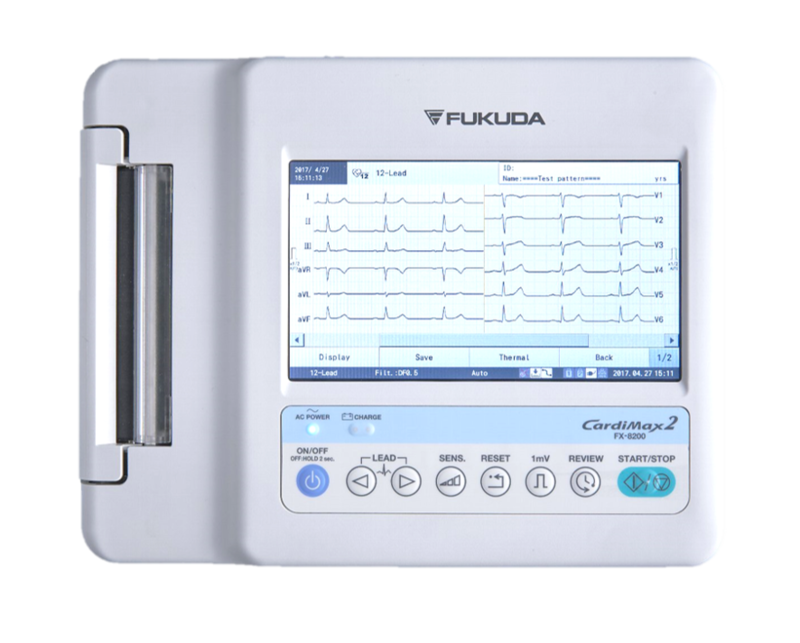 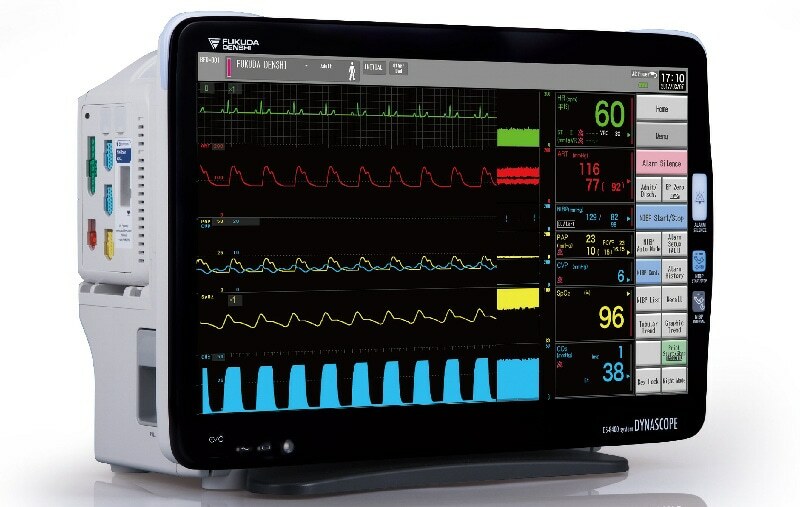 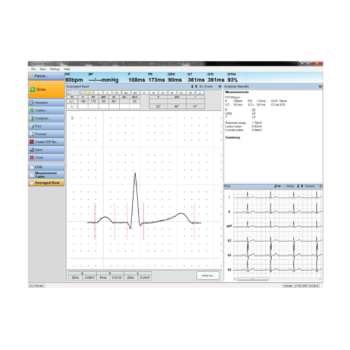 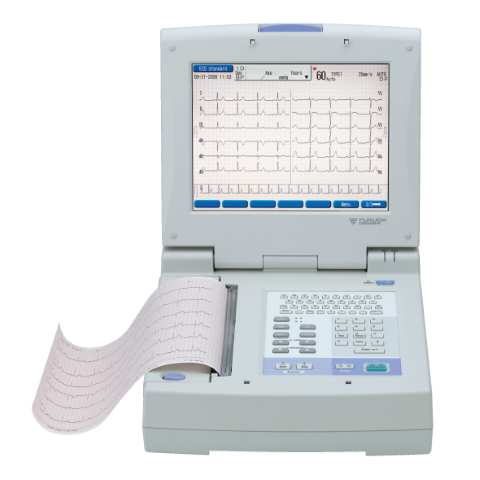 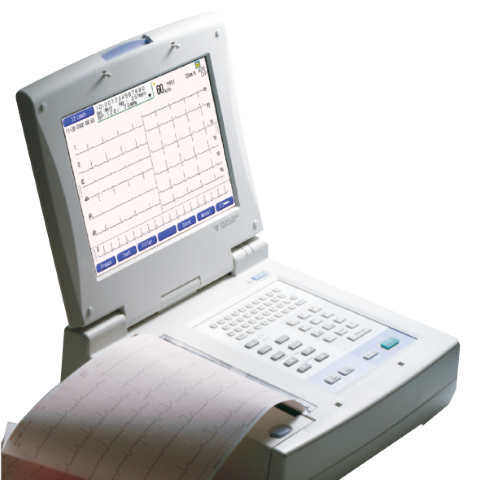 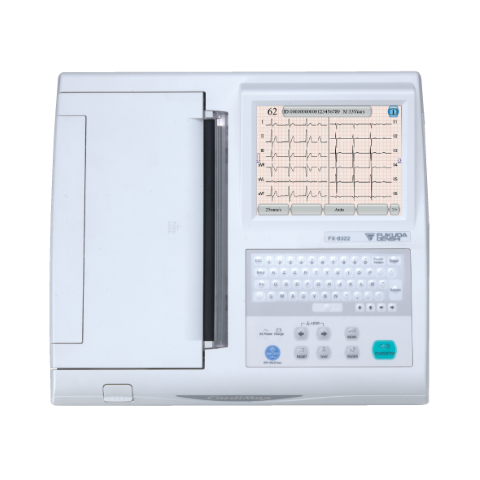 The FX-7542, ECG technologies that Fukuda Denshi has accumulated over many years are merged with the most recent technical innovations. 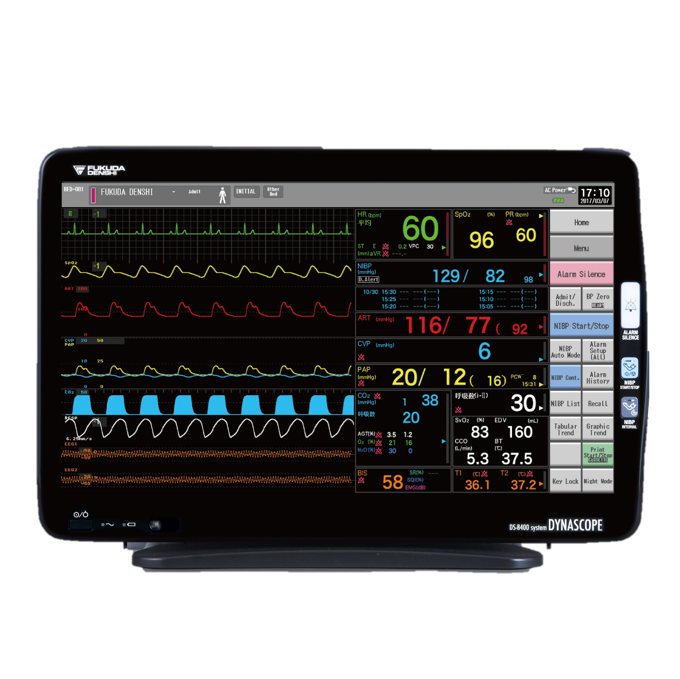 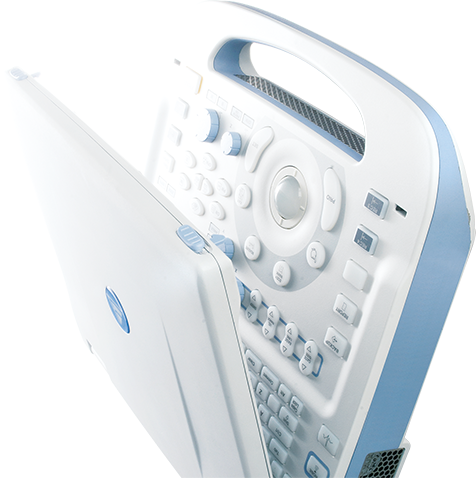 Numerous options make it a highly flexible device and enable each user to configure an exact system for their purpose. 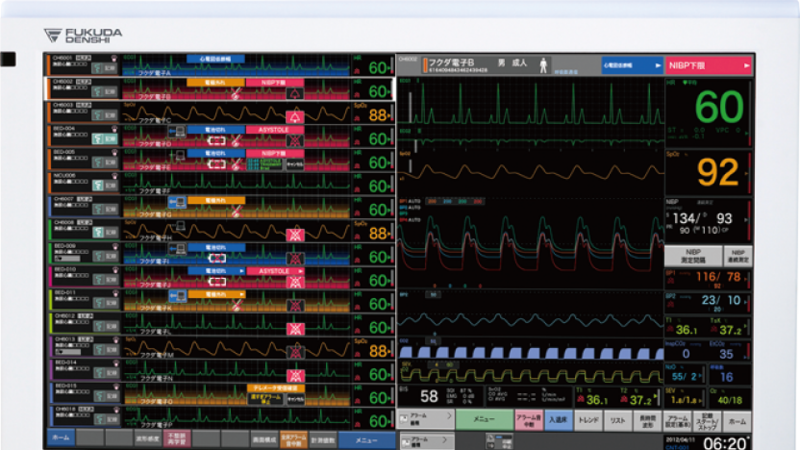 1024 x 768 resolution and 65,536 colors.